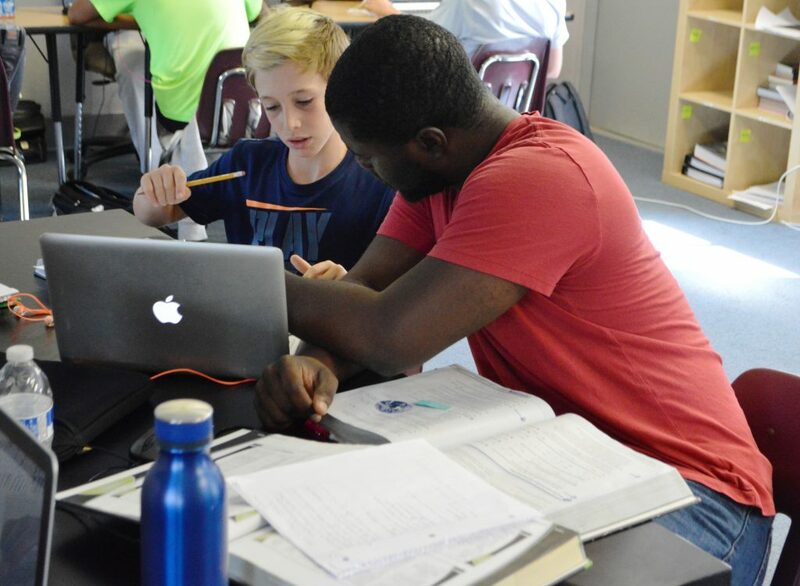 JTCC has developed a successful individualized learning environment where the students are supervised and monitored by two teachers offering an in-class experience supplementing an online curriculum. The results speak for themselves. JTCC School graduates are well-prepared for the demands of playing top collegiate tennis and pursuing their education at a wide range of leading colleges and universities including Harvard, Yale, University of Virginia, University of Michigan, UCLA and Duke, to name a few. 2018-19 is the 17th year that JTCC has collaborated with Laurel Springs online curriculum to provide a tailored learning experience for JTCC students. Laurel Springs’ collegiate track is fully approved by the NCAA. The JTCC school provides students with the flexibility required to train and compete at the highest levels of junior tennis, while ensuring that everyone who graduates from the program is fully prepared for college. JTCC students are in the classroom for two two hour sessions per day, one in the morning and one in the afternoon. Students are also expected to complete coursework in evenings and on weekends as in any traditional school. While on tournament travel, coaches coordinate study to make sure the students do not fall behind in their studies. The JTCC philosophy emphasizes academic excellence and character-building side-by-side with the development of each player’s tennis game. Mark Santangelo is a graduate of Yale University (B.A. History) and George Washington University (M. Phil., ABD, American History). 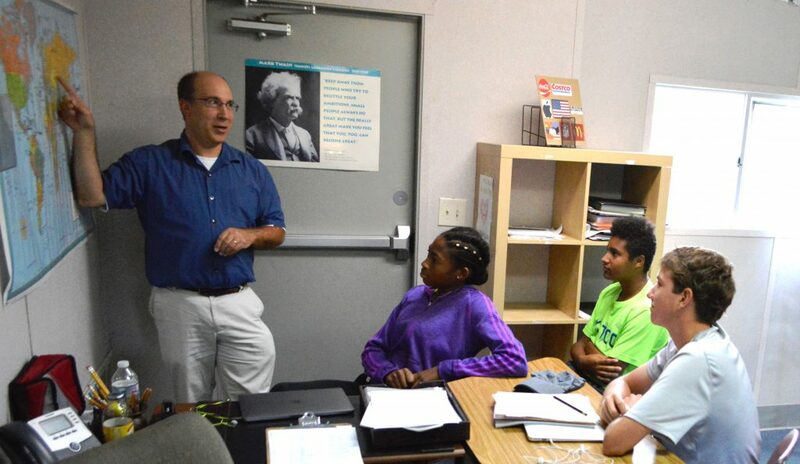 He has taught history and other subjects at local colleges and private schools. Alain Carbajal is a graduate from VCU (B.S. in Applied Mathematics, minor in Statistics). Prior to coming to JTCC he was a math instructor in Mathnasium and has taught all levels of mathematics (elementary to college). He also has done some private math tutoring. In addition to the Laurel Springs curriculum, JTCC offers SAT preparation and supplemental instruction and tutoring in subject fields. Resources in the Washington, D.C. area are integrated into the students’ learning experiences. Contact Mark Santangelo orAlain Carbajal for more information. Click here for more information on the Laurel Springs School. The partnership between JTCC and Laurel Springs is the best we've found at any academy in the country. The track record of the teaching staff in matriculating students at the nation's top universities speaks for itself.